Roaring Brook Press, 9781596436060, 32pp. 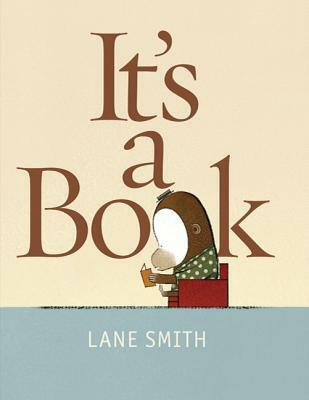 “A must-read for every publisher concerned about the impact of electronic publishing issues and every child who wants to enjoy more of their childhood and Lane Smith's arch style. A devilish ending may scare a few... if it's you? Lighten up.” —Publishers Weekly, named a "Staff Pick" by PW publisher George Slowik, Jr.
“A spirited parable that should be required reading for every youngster likely to find piles of shiny new gadgets under the tree this year.” —The New Yorker magazine's "Book Bench" blog, in its piece "Holiday Gift Guide for the Precocious Child"